Colombian Coffee is often regarded as some of the highest quality coffee in the world, and these larger mugs are perfect for serving it. 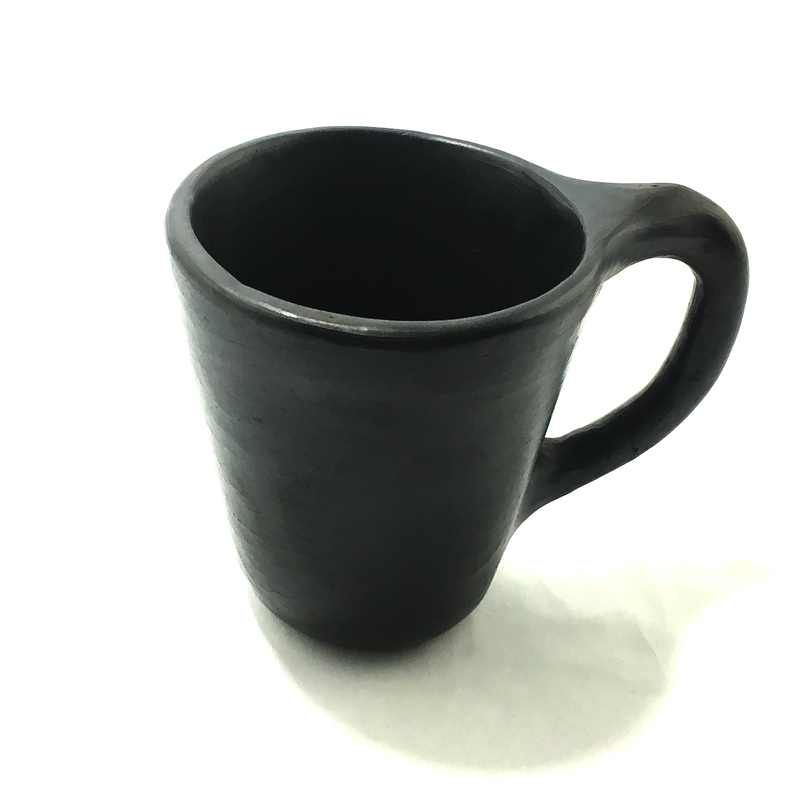 These rustic sturdy mugs elevate the coffee drinking experience. They are also excellent for serving another staple in Colombian cuisine, Hot Chocolate, which just tastes different when served in a clay cup. The cups are a great complement to our Clay Pitcher, or Chocolatera. Hot Chocolate is quite traditional in Colombia, especially in the colder mountain regions. Traditionally, the chocolate is made according to each family’s recipe and beaten with a wooden molinillo until it is frothy.